Has your builder had previous disputes? Find out on page 3-5. What plan and system your builder must have in place to ensure you finish your project on time and on budget! 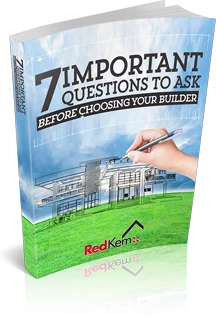 Learn what other builders won’t tell you here!